Ballote for the upcoming local government election will be posted from Monday 20th to eligible voters. Remember, there will be no ballot for eithe Councillors or Mayor in Goodwood South/Clarence Park ward as Doña dn I were elected unopposed as was the mayor. However, for those of you who read this blog that don't live in the ward it is getting close to decision time. You should have received your election copy of the Unley Life that includes information supplied by each candidate ( maximum of 150 words). If you go to the LGA webste you can get additional information on those Councillors who have supplied it. 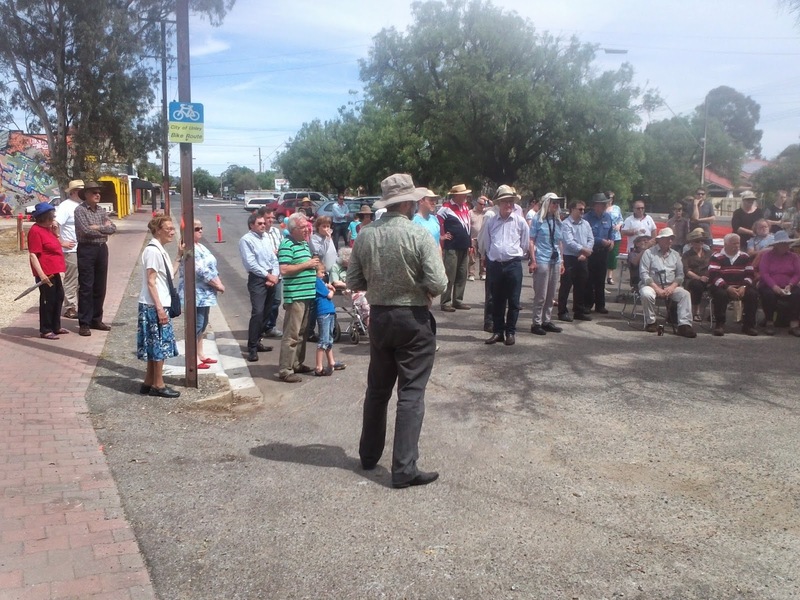 http://www.lga.sa.gov.au/lgcandidates/councils?c=4202&view=elections . get a great new Council. If it is then why not hold it on October 25th when lots of other people will be doing this as well. It is held on October 25th of each year. 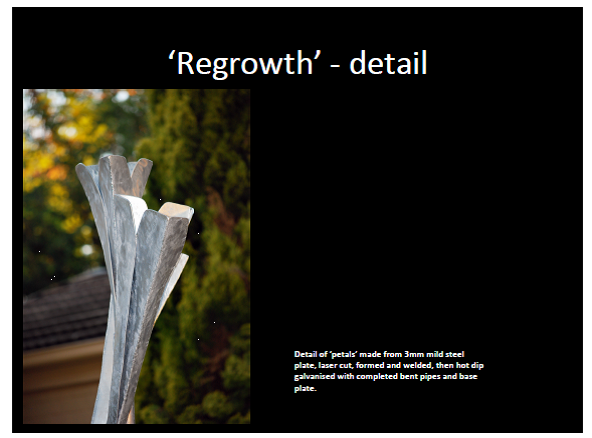 Given strong community feed back to the 'Regrowth' sculpture it will no longer be installed at the Canterbury Tce site. It will now be located to another site. 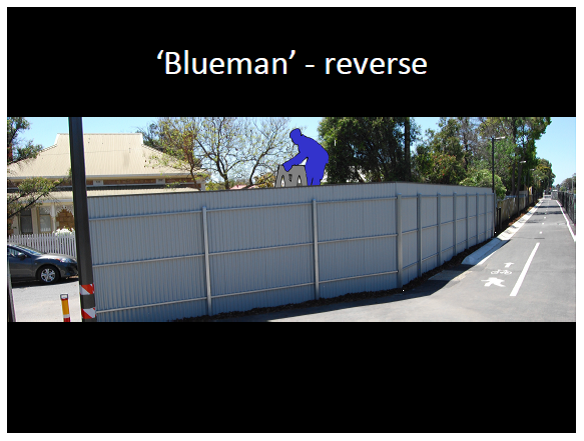 Staff are still waiting for feedback about the blue man that was set to be installed in Cowper Rd. From my feedback I'd be surprised if this was not also canned. 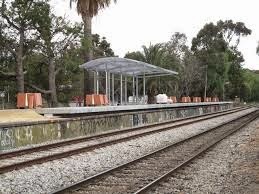 Staff will investigate other suitable sites and one of these may be the Clarence Park platform, just not sure if it meets the grant criteria. A reminder that FOCUS is holding a forum tomorrow evening, October 16th, at the Unley Citizens Centre in Arthur St to give all 25 candidates standing for election to Unley City Council an opportunity to speak on a number of topics. This is an opportunity to meet and chat with candidates as well. 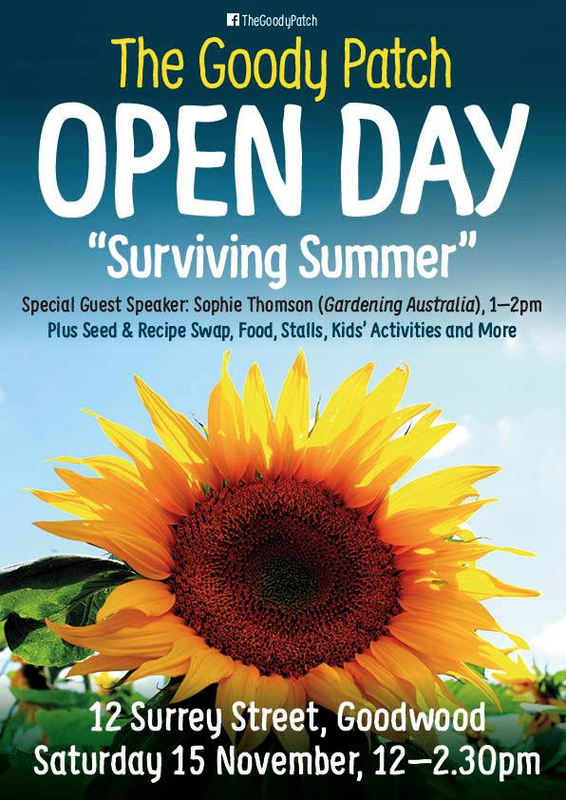 Hope to see you there? 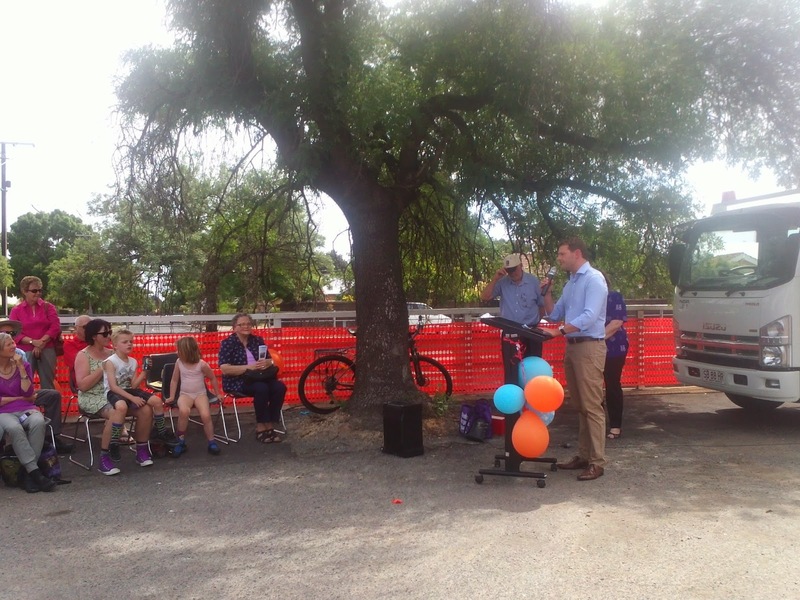 This will be particularly important for Unley residents not living in Clarence Park Ward as they have a fantastic field of talented people to choose from as their elected members. If you live in Clarence Park you're stuck with Don and I for another 4 years! The meeting starts at 7.30pm. 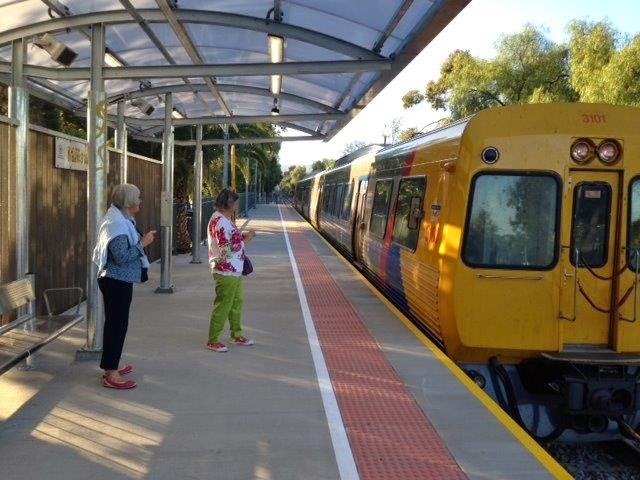 I was up early this morning to catch the first train from Millswood into the City at 7.40am. You can see from the picture that I was not the only one there! 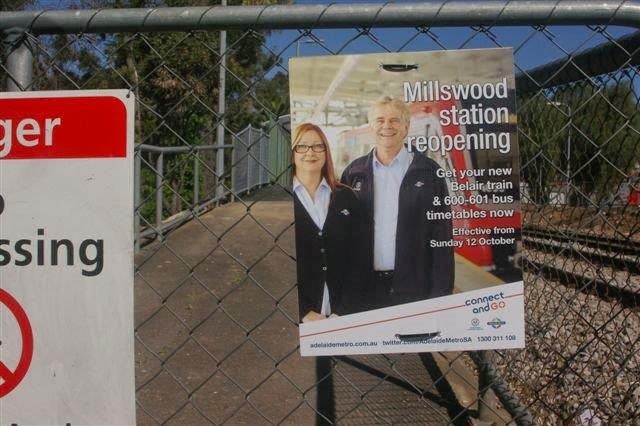 It was reassuring to see the poster up at various stations on the ride letting people know that the trains were now ready to be used at Millswood. 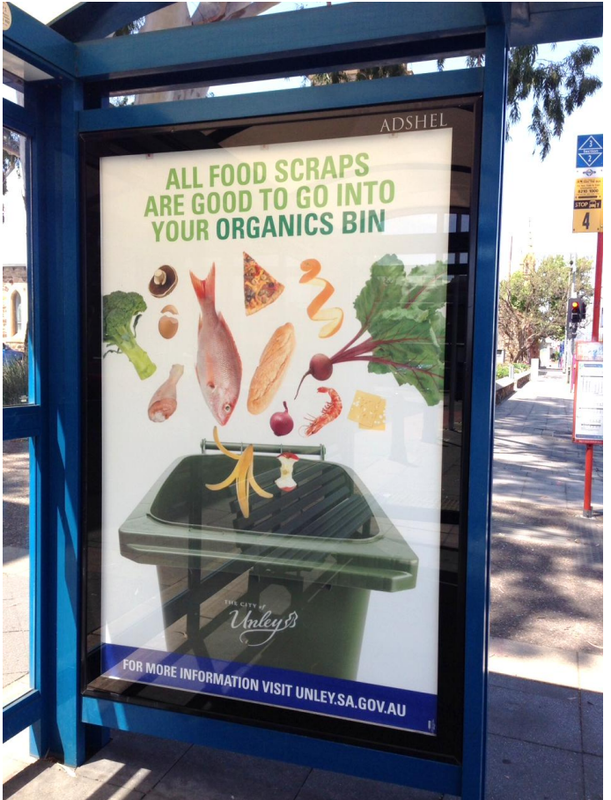 the large signs on either side of the station on Goodwood Rd should also be raising awareness for commuters. Thanks to John Gasper for not losing sight of the dream and gathering a team of local, hard working people to achieve this end. These people are Les Birch, John Greenshields, Elizabeth Lithgow, Angela Davidson and myself. 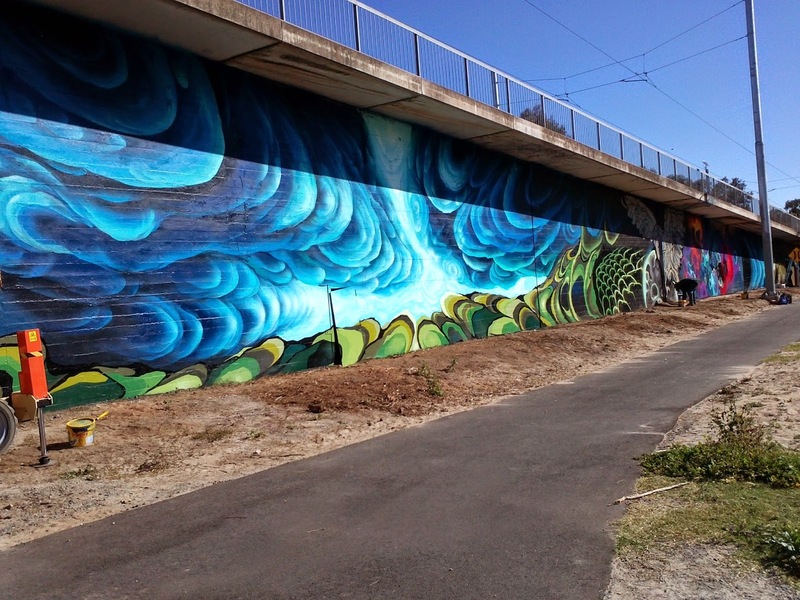 Artworks on Canterbury Tce and at the end of Cowper Rd were negotiated with DPTI after the completion of the Greenways works to give something back to the community. The following artwoks are being run past residents for final approval. There is more landscaping proposed than in the sketch. I believe there is some disquiet from some residents in Canterbury Ave about the one ear- marked for the space near the Princess Margaret playground. If this disquiet is a roar then it is possible that the artwork will be installed at another suitable location. What do you think? The image above is over the tram overpass taken from the swimming pool side. There was some concern among residents that some small trees were being trimmed. 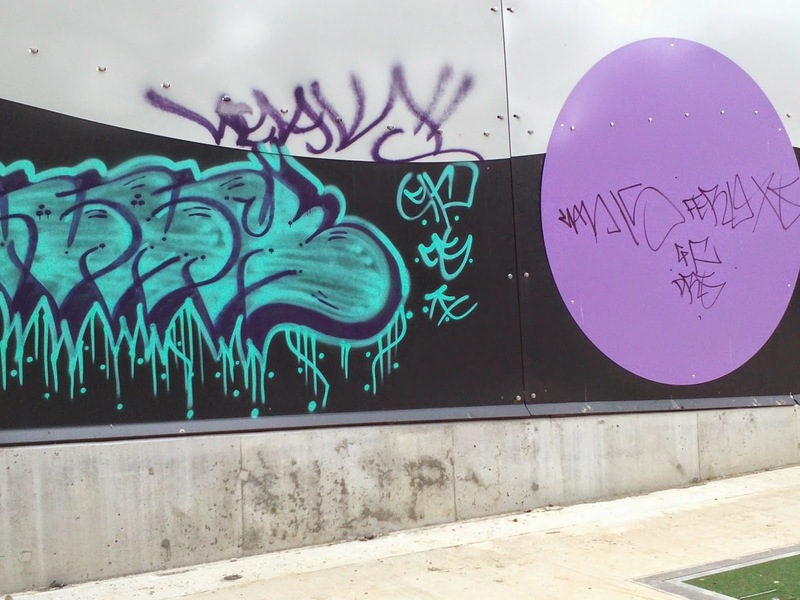 While this seems to be the case I guess it was necessary for the artist to get near to the cement structure. This work will take about 5 weeks. 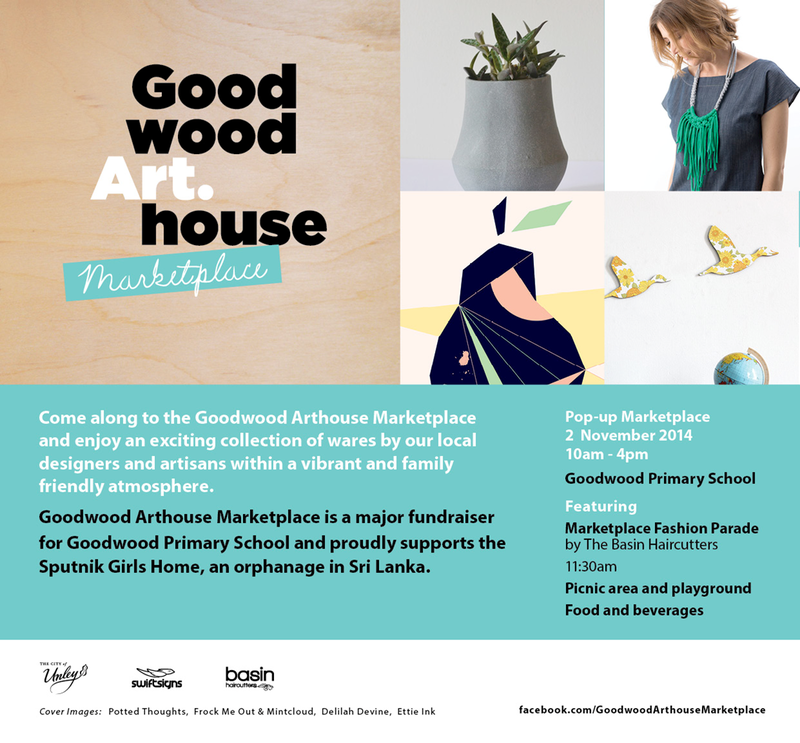 This event is usually well patronised and a great event to promote the city. I've never been as it falls during my working hours. Why not book a table? The latest spring summer fashion trends from our exclusive shopping strip will be showcased in a gorgeous fashion show on one of the longest runways in town for Variety on King William 2014. Guests will be seated alfresco style on the road and enjoy a sublime four course menu oozing spring flavours and created by some of the road’s favourite restaurants, all matched with fine South Australian Wines. Corporate Packages available. Email variety@kingwilliamroad.com.au for details. 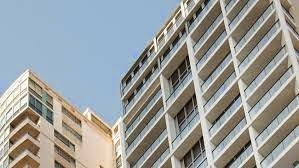 Councils’ involvement in the planning system is seriously threatened by recent State Government changes to the Development Regulations. The following was received as an email from Mark Parnell MLC for the Greens. 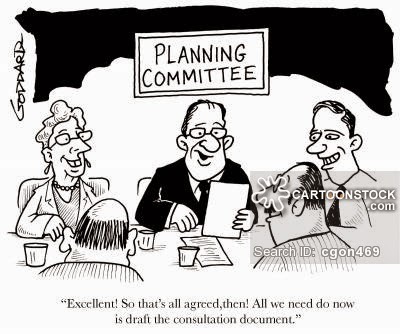 If you are interested in maintaining planning consent as a local matter rather than state government then read on. Maybe this is for you? 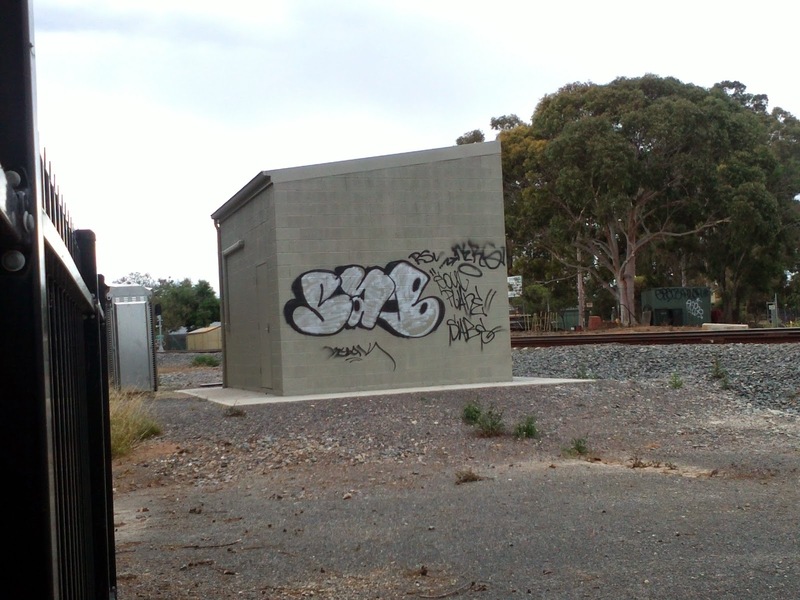 You're invited to create a short film, sketch, documentary of 2 minutes or less with the theme 'Visually Unley'. Shortlisted videos will be gathered onto the Unleywood Youtube Channel. People's choice awards are up for grabs, in addition to the awards picked by our panel of guest judges. Winners will be announced at the screening event on the 27 October 2014 at the Capri Theatre from 5:30pm! 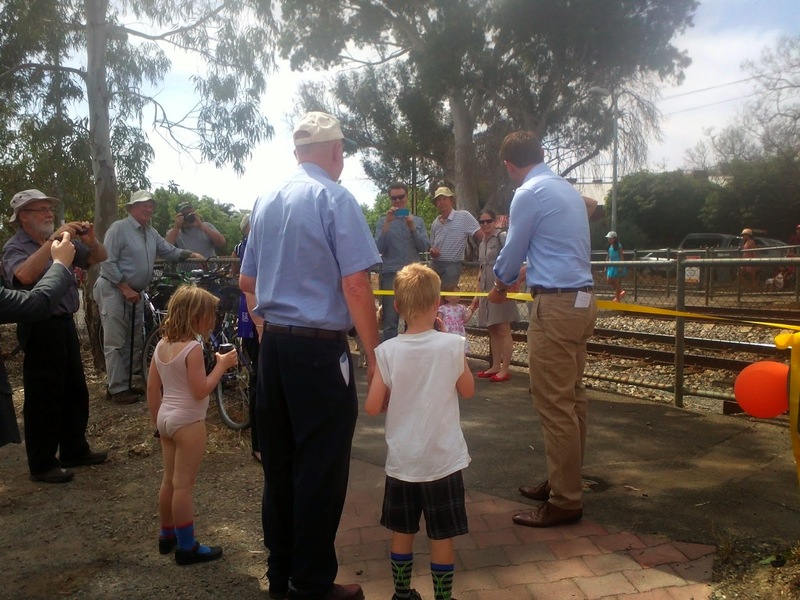 The City of Unley is pleased to announce stage 2 of the upgrades at Forestville Reserve will commence soon. 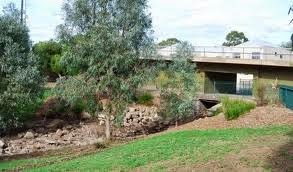 The Melaleuca (Paper Bark) trees on the northern side of the overpass are marked for removal. The trees have been assessed by council’s arborist and DPTI personnel and have been seen to present in very poor form with declining health. It is proposed that the entire planting bed be rejuvenated within the main project scope following the removal of the trees. 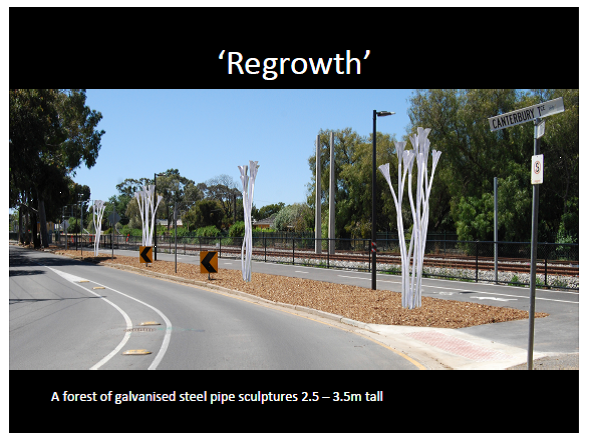 This will include new plantings of low and medium height vegetation, as well as tree species of similar mature dimensions to those being removed. 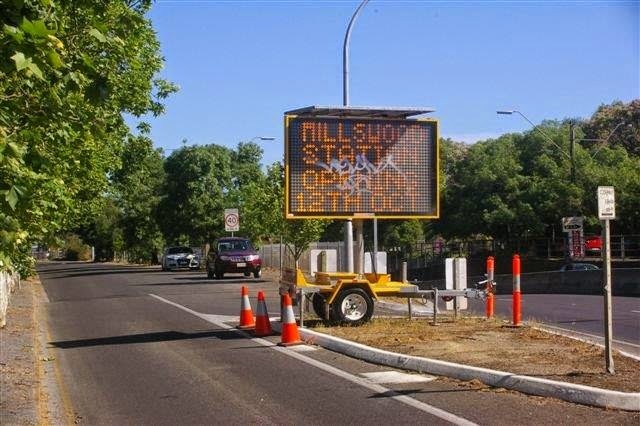 The works are expected to commence in October 2014 and we anticipate the majority of works to be completed by March 2015, subject to site and weather conditions. Some areas will be temporarily fenced during construction; however the majority of the reserve will remain open. invited to attend. If you live near the station you will receive a flier and timetable in your letter box this week end. 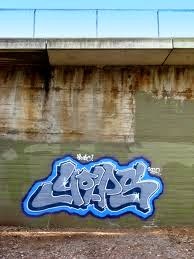 Hopefully, this will be the last graffiti on the structure! 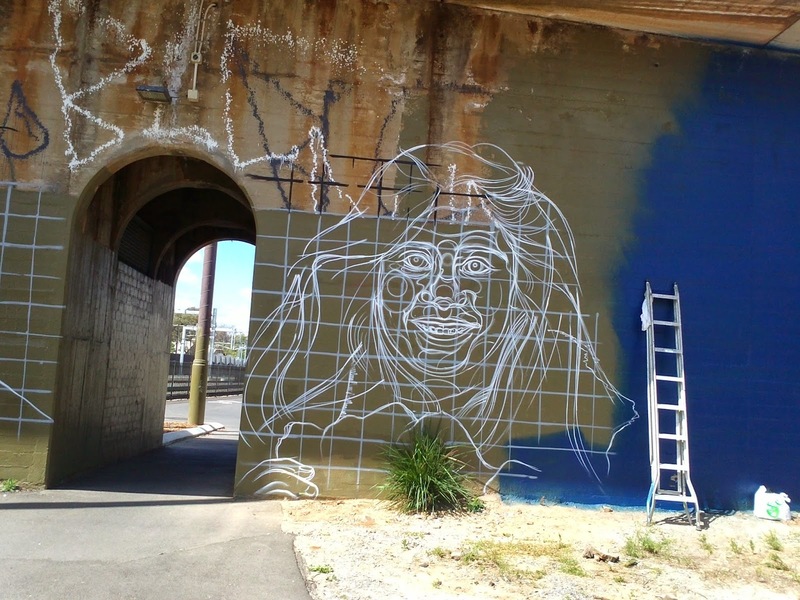 The Forestville/ Goodwood Tram Overpass murals will start next week ( weather dependent). 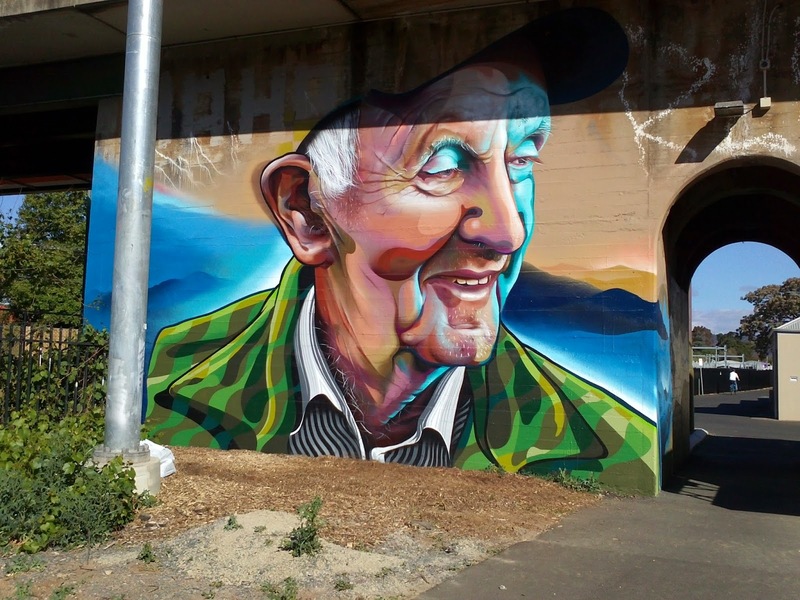 The artists will now prep the walls one by one, mural by mural starting at Forestville Reserve, round to Aroha Terrace, and then to Railway Terrace North and then South. All equipment, installation and OHS issues are being handled by DPTI. A notice has been placed on the 2 noticeboards in Forestville Reserve. 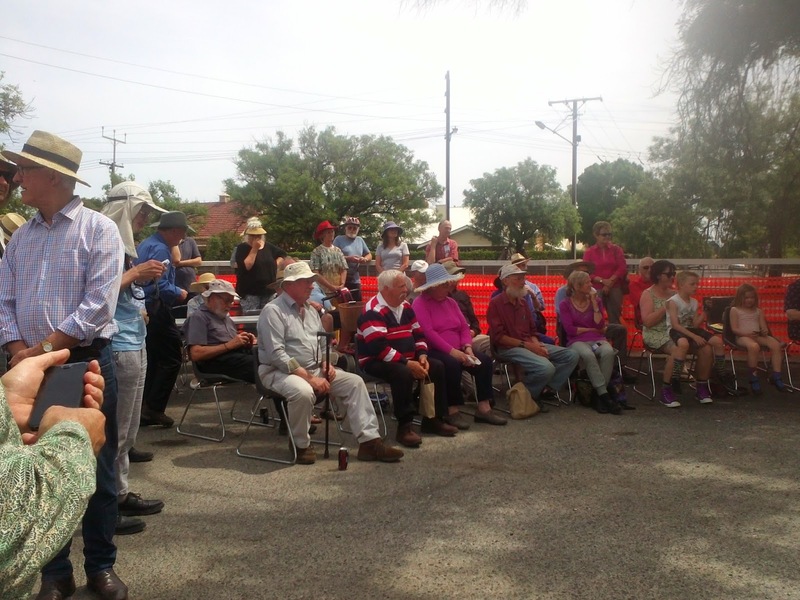 The residents received a letter about this project back in May. The artists will be working every day, weather dependant during the week and perhaps some weekends. They will be carrying ID from DPTI in case they are approached by the public. It is anticipated that the project will take 4-6 weeks to complete. Using the themes of the local physical environment, flora, fauna, community, motion and active travel, I know we all will enjoy seeing these walls evolve into bright and vibrant canvases after many years of continual graffiti in the area. Timed with the anticipated landscaping of the Forestville Reserve nearby, this area is now getting a serious make-over and will be transformed into one of the jewels of our open space.